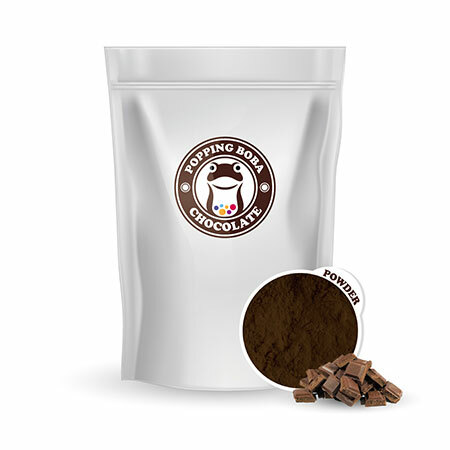 Sunnysyrup Food Co., Ltd. is the manufacturer, supplier and exporter of Chocolate Milk Powder, factory located in Taiwan. During the past years, we supply all over the world clients products with high quality products with reasonable prices. Both custom order and normal orders are available. We have a proven nucleus of professionals which makes us highly qualified to provide trading services to the highest standards. We have our roll of a team of well experienced and qualified professionals, capable to handle any requirements of the clients. If you want to know more,please feel free to contact us. making smoothie as well. With some Oreo cookie or crispy eggrolls and whipped cream, it would be a very dreamy dessert for kids.